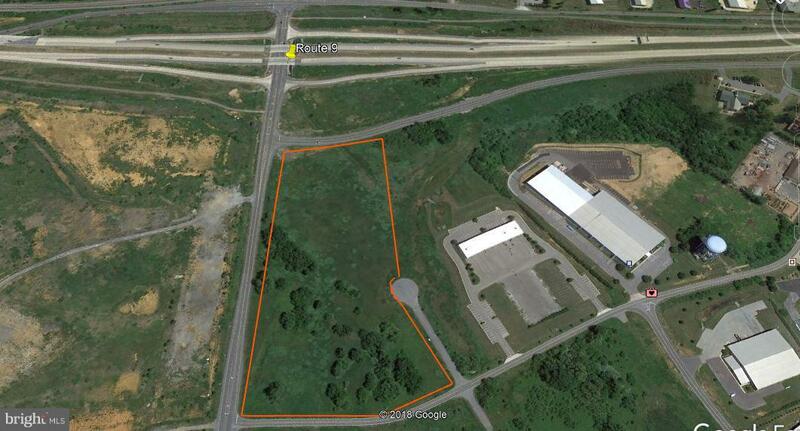 Build to suit opportunity in Burr Industrial Park. $12.00/SF. Great location with easy access and growing business area plus government agencies.